In a blender, mix all ingredients until smooth. 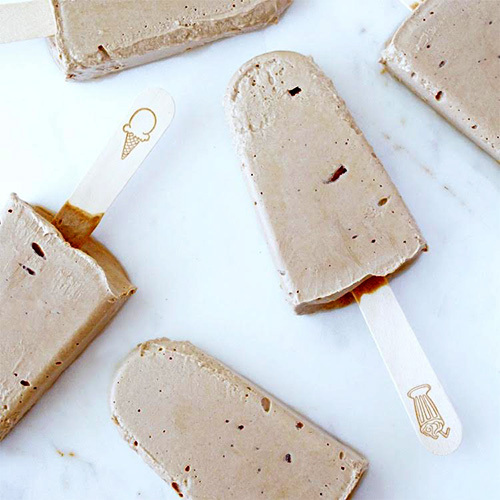 Pour into your favorite popsicle molds or small paper cups with a popsicle stick. Chill for at least 3 hours. Enjoy!